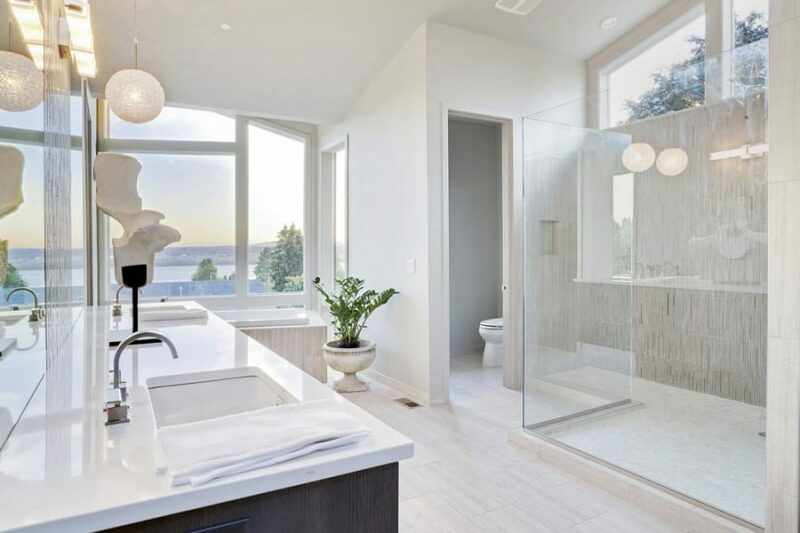 At Aquatic Bathrooms, we know that choosing to renovate your bathroom is a big decision. Finding the right supplier is an all-important step that will affect not only cost, but also quality of finish, turnaround time and overall peace of mind. 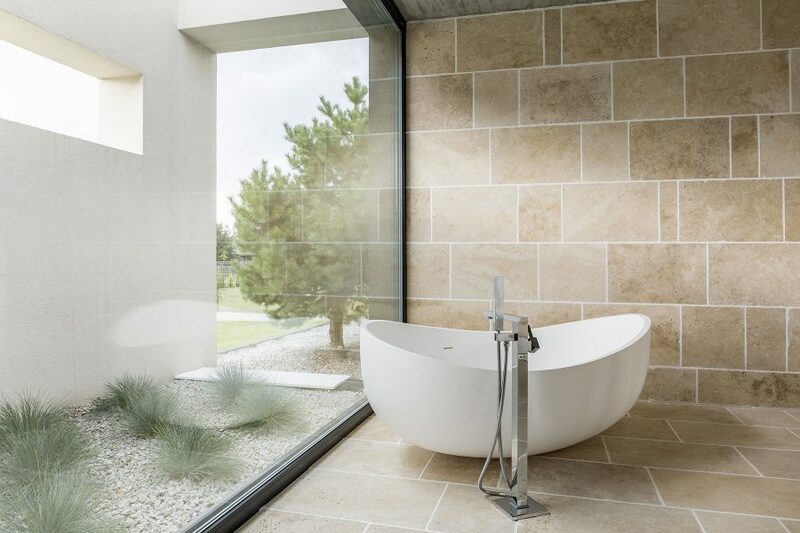 The team at Aquatic Bathrooms has been delivering dedicated service and professional outcomes for over 20 years. We have all the experience and expertise needed to provide complete customer satisfaction. Our extensive on-the-job knowledge ensures we are able to quickly and easily assess your needs. This in turn, enables us to provide accurate quotes and estimated completion dates, so you know exactly what to expect from the outset. Our team is open and approachable. Our dedication to customer service means we are more than willing to assist you at any stage of your project. Whether it be helping you to decide on design layout and finishes, advising on best practice building techniques or offering qualified advice and practical knowledge on tried and tested solutions, we are always willing to listen to your ideas and offer professional guidance, ideas and support. 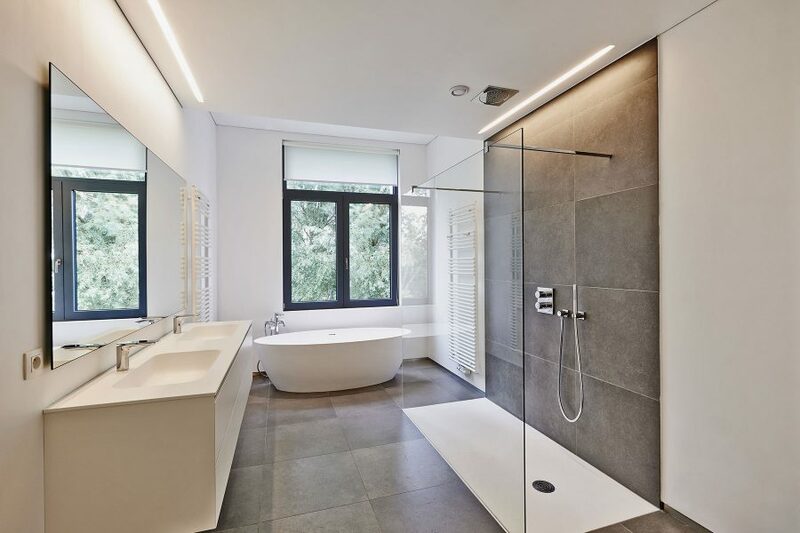 Our expertise and extensive experience ensures top quality workmanship and fast turnaround times for all bathroom renovations.